This volume is the second of two devoted to the ceramics in the Collection. 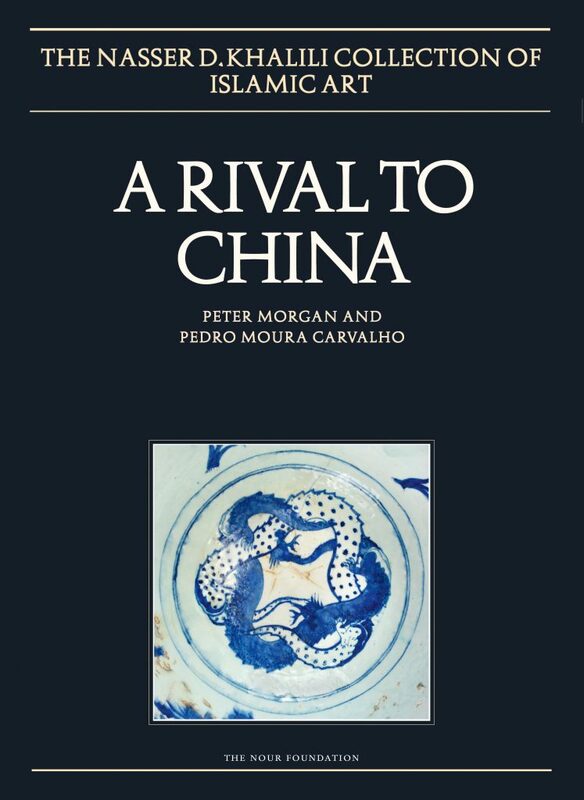 Here, nearly 400 works produced after the Mongol conquests are presented, dating from the 13th to the 19th centuries and originating in lands both inside and beyond the Islamic world. The volume is a two-part set. The first part starts with the Ilkhanid pottery, which is extensive; it is particularly strong in blue-glazed lajvardina and lustre tilework, although virtually all types are represented (only a sample of the tilework is included, for most will appear in vol. XXIV, Monuments and Memorials). Judicious collecting has also created an important research resource for understanding the transition from Ilkhanid to Timurid styles. 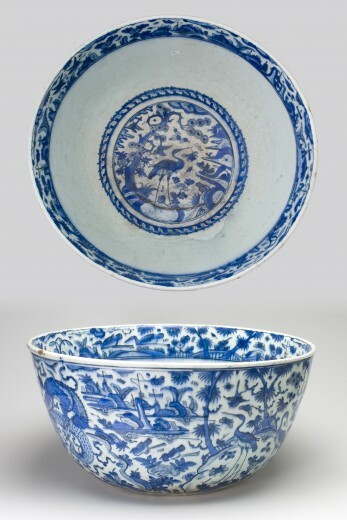 The pottery from Timurid Iran and Central Asia of the 15th century is noteworthy both because it is barely represented in other collections and because it enables links between Chinese and Islamic wares to be explored. The first part also includes a small but important group of vessels and sherds from Mamluk Egypt and Syria. The second part comprises mostly the large Safavid holdings, particularly blue‑and-white, which allows the east-west links to be further addressed. The pottery from the Ottoman realm contributes significantly to further understanding the period. Smaller groups – from Qajar Iran, later Central Asia, the Indian subcontinent, China and Japan – demonstrate similarity and diversity in the Islamic world of the 17th–20th centuries and influence beyond.